Norway’s GC Rieber Shipping has secured a time charter deal with Sovcomflot subsidiary OOO SCF Geo for seismic acquisition and QC services. 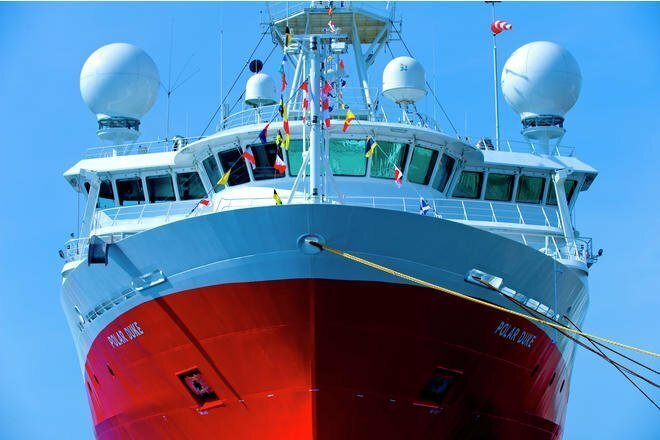 The job will utilize the 22 streamer ice classed vessel Polar Empress for operations in the Kara Sea. Work is expected to take about two months and mobilisation will commence imminently.